Our Planning staff has extensive experience in community, heritage and tourism planning, much of the latter focused on the 400+ mile Route 6 Corridor across the northern tier of Pennsylvania. 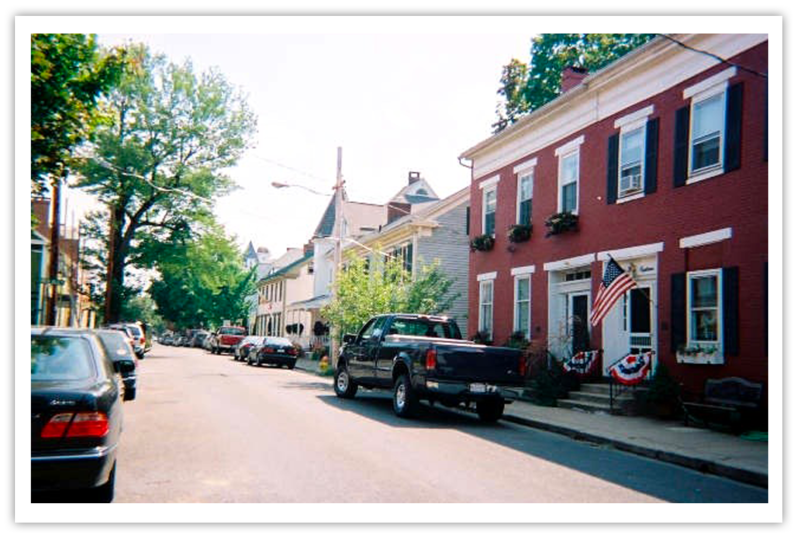 We created, directed and completed the Pennsylvania Route 6 Heritage Communities Program and led the preparation of local heritage development WorkPlans for twenty (20) municipalities across the Corridor. 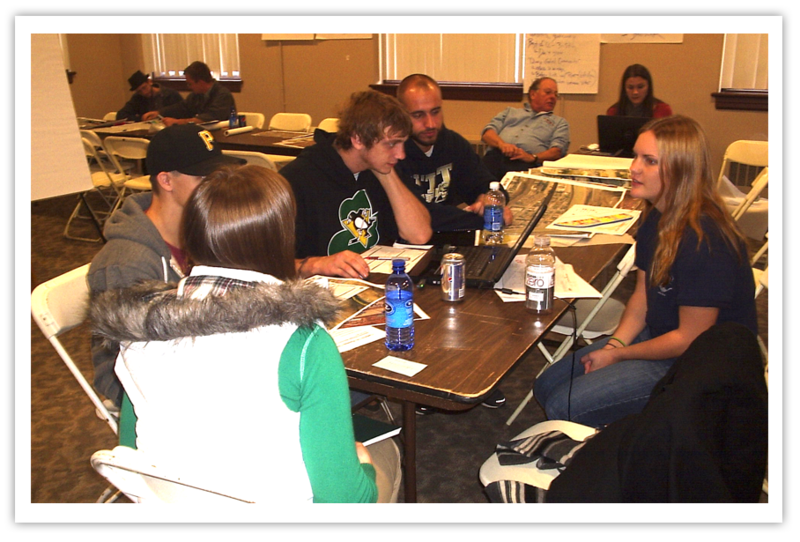 Our work along the Route 6 Corridor also involved preparation of a Visitor, Tourism and Information Services Study, a Business Opportunity Plan and the first Pennsylvania Route 6 Heritage Tourism Management Action Plan (MAP), which led to the designation of the Pennsylvania Route 6 Corridor as a State Heritage Area. 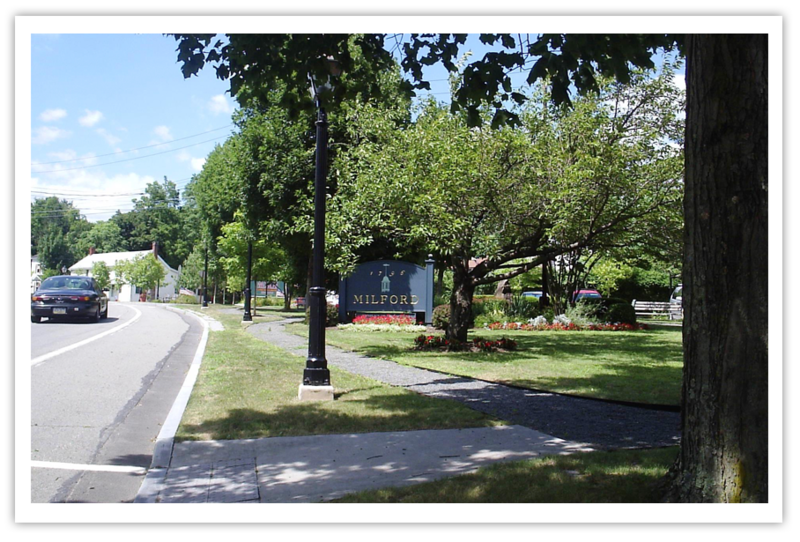 Our collective work along the Route 6 Corridor has given special emphasis to the role heritage, nature and cultural-tourism play in community and economic development.